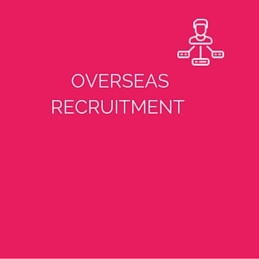 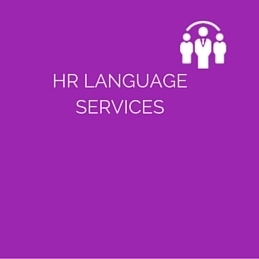 From birth certificate to market research questionnaires, we provide affordable human translation services. 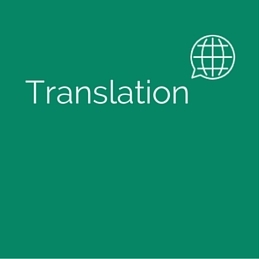 Get a free sample translation today! 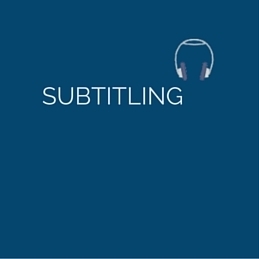 We provide High-quality Audio and Video Transcription Services from corporate to Media houses. 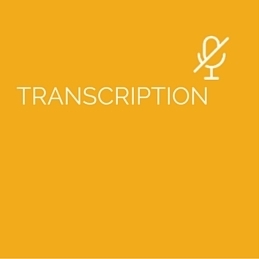 Our Transcription Rates start from $0.75/audio min. 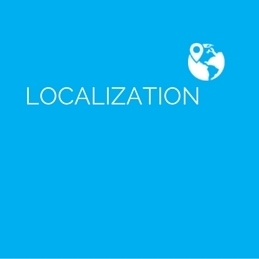 Adapting a product, document or website linguistically, technically and culturally to the board market where it will be used and sold.